Find a better route home. Is there a better alternative to London JamCam's Widget? 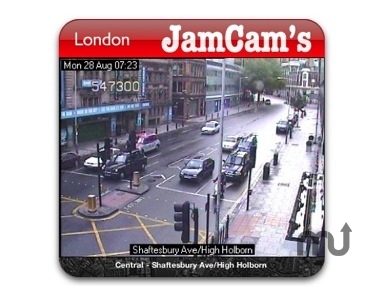 Is London JamCam's Widget really the best app in Internet Utilities category? Will London JamCam's Widget work good on macOS 10.13.4? London JamCam's Widget: Select from either North, South, East, West, or Central London traffic JamCams. There are 77 in total. Your bound to find a better route home with the help of this handy little widget. Based on the Oregon Coastal Webcams widget. London JamCam's Widget needs a rating. Be the first to rate this app and get the discussion started!